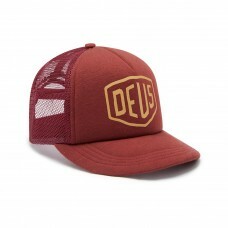 The General Trucker is a classic trucker hat with front and visor embroidered art, back embroidered .. 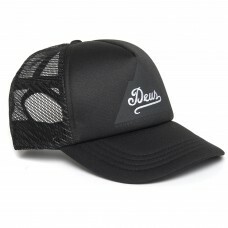 This 60% cotton canvas 40% nylon mesh classic trucker hat features front tonal embroidery artwork, b.. 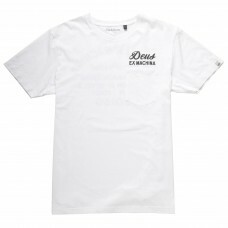 The Lipher Tee is a part of the Deus Ex Machina Winter 2018 Mens Collection. 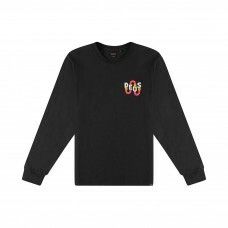 This regular fi.. 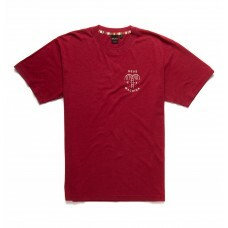 This regular fit t-shirt features Venice address chest and back prints, with 180gm oe yarn cotton ma.. 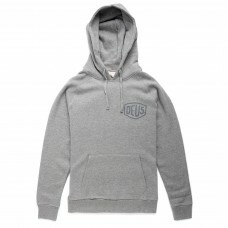 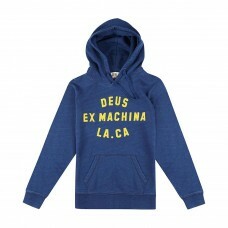 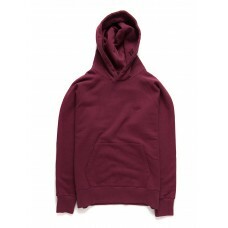 The Milano Address Hoodie is a part of the Deus Ex Machina Classics Collection. 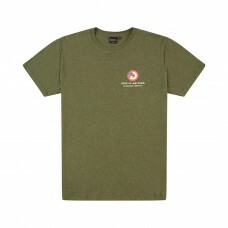 A standard-f..
55% Hemp 45% Cotton .. 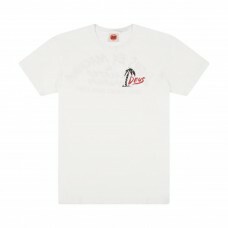 This regular fit pigment dyed t-shirt features Paul McNeil Harajuku address prints, with 140gm oe ya.. 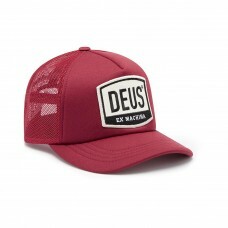 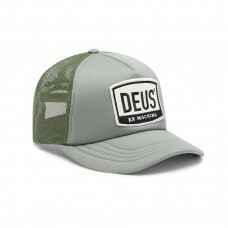 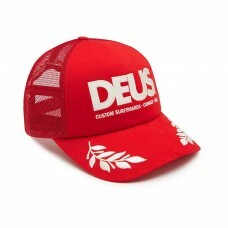 This trucker cap features a plastisol print and embroidery detail of original Deus artwork on front ..